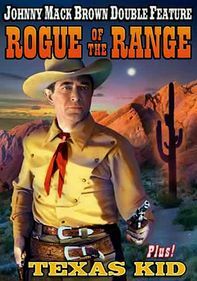 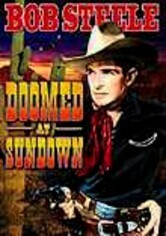 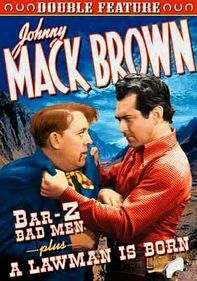 Johnny Mack Brown stars in a pair of classic Westerns from 1935. 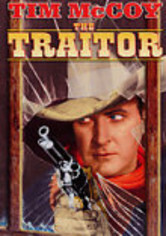 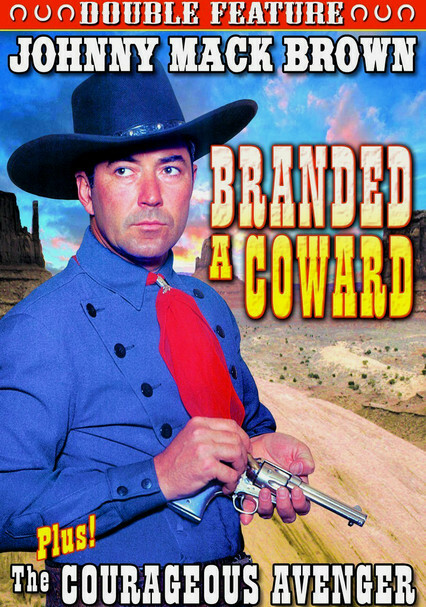 In Branded a Coward, Brown is Johnny Hume, who runs for cover during a saloon holdup. 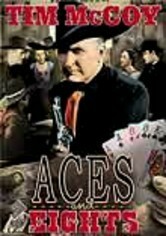 As he tries to restore his image, secrets emerge from his past to explain his cowardly ways. 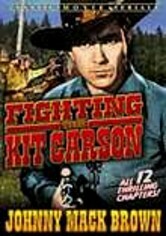 Stunt legend Yakima Canutt co-stars. 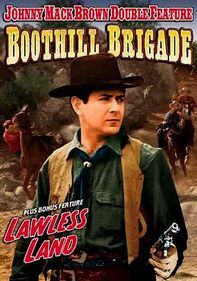 In The Courageous Avenger, Brown plays Kirk Baxter, an agent who uncovers a slavery ring when he's sent to investigate the theft of gold bullion shipments.